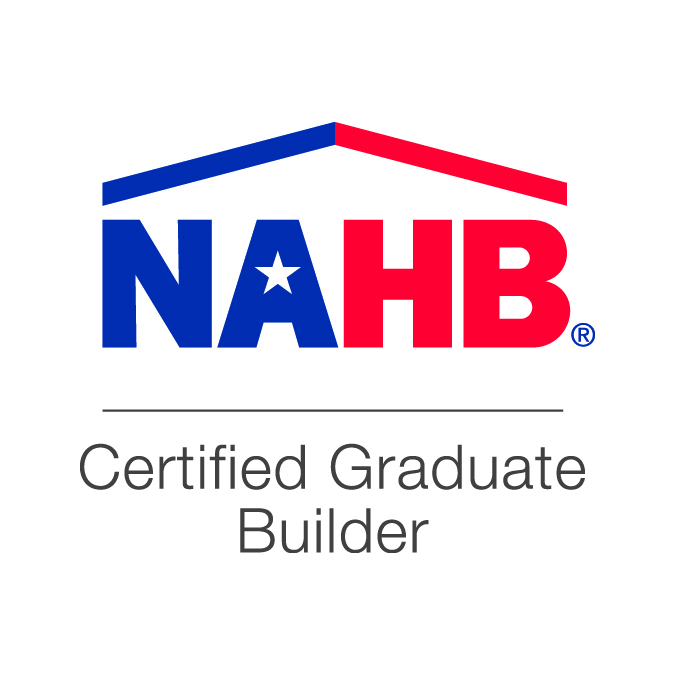 Steve Abshier with Abshier Construction is a Certified Graduate Builder (CGB), which is a designation through the National Association of Home Builders. This certification requires a rigorous curriculum that must be regularly updated through continuing education courses. To qualify for the program, builders must demonstrate their knowledge and aptitude in several topics related to construction and business principles. Steve Abshier with Abshier Construction is a Certified Graduate Remodeler (CGR), which is an exclusive professional certification given to home remodeling professionals who demonstrate exceptional skills and knowledge in regards to home renovations. Earning this designation requires that a builder have five years of experience in the home remodeling industry. The applicant must also pass a qualifying exam then successfully complete a rigorous curriculum that is specific to the remodeling industry including project and business management. All Certified Graduate Remodelers are required to carry workers’ compensation and liability insurance, and maintain a valid builder’s license. 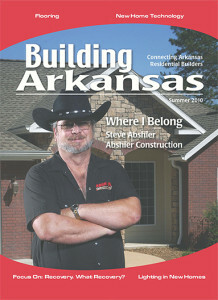 Steve Abshier with Abshier Construction is a Certified Aging-In-Place Specialist. He is trained in affordable, custom renovations that fit Universal Design criteria. A Certified Aging-In-Place Specialist (CAPS) is a builder who is certified by the National Association of Home Builders (NAHB) as being highly qualified in home modifications for the Aging-In-Place client. The certification program focuses on technical skills, management skills and customer service skills. The idea of “Aging in Place” means being able to remain living in one’s home safely, independently and comfortably regardless of age, income or physical disability. This often requires that a home must be modified or renovated to meet special needs. By using Universal Design, CAPS builders such as Abshier Construction are able to make a home comfortable, safe and accessible for the occupants’ changing physical needs. Steve Abshier with Abshier Construction is a Certified Green Professional (CGP), which is a special designation through the National Association of Home Builders (NAHB). The certification requires an initial 24 hours of NAHB-approved training then continuing education courses are required every three years to maintain the CGP designation. The detailed training from the National Association of Home Builders equips the professional builder to understand and be able to explain to home buyers how having a green home will reduce energy costs and increase their home value. The Certified Green Professional program also teaches home builders to create strategies to incorporate green-building principles into homes without drastically increasing construction costs. Steve Abshier is certified to install MoistureShield composite decking. The advantage of building with MoistureShield is that you've got all your bases covered. You can offer your customers a product with tremendous strength and versatility, but not at the expense of beauty. Embrace the abiity to create a charming MoistureShield deck that will complement the look and feel of any home.